Welcome to Burdett-Coutts & Townshend Foundation CE Primary School. We are a Church of England Voluntary Aided school serving a diverse and fascinating central London community. As a fully inclusive community school with a Church of England ethos, we welcome those of different faiths, and of none. We place a strong emphasis on working together and mutual understanding, so that our pupils have a wide and balanced view of the world through their interactions with school friends and teachers. Our Christian vision is deeply rooted in our theological understanding of St Paul’s letter to the Philippians: ‘I can do all this through Him who gives me strength‘. We therefore encourage our learners to be ambitious for themselves, and for others. We challenge and support them in questioning the world and in finding solutions. Our vision is lived out through our exploration and teaching of the Christian values of friendship, compassion and service. We want our learners to be ready to learn, respectful of each and to feel safe so that they can flourish in today’s world, knowing that they are loved and cherished by God. For it is through Him, that they are given the strength to encounter each day and live life in all its fullness. As a school with committed staff and vibrant children, we believe that we have much to offer all pupils to help them achieve their full potential. Children in our school are happy and enthusiastic, while continuously maintaining a calm and focussed approach to their work. 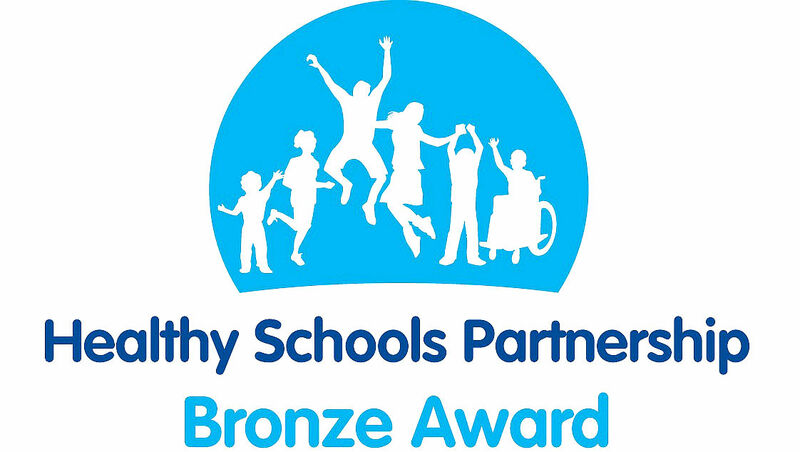 Following our review of practices in promoting health & wellbeing, we have achieved a Healthy School Bronze Award! Our aim is to help our children stay healthy and happy as they grow up: to lead a healthy lifestyle directly, to make healthy food choices at lunchtime and to be active at and on the way to school. Testimonials are best heard directly from our children so please come and visit us to get a real ‘feel’ for what we stand for. If you would like to, you are most welcome to contact Mrs L. Deary (our Family Support Worker), who will be happy to organise a visit for you. Angela Georgina Burdett-Coutts, Baroness, was born in London on April 21, 1814. She took the name of Coutts in 1837 when she inherited the Coutts’ family banking fortune from her grandfather, Sir Thomas Coutts. She was influenced by two of her great friends, Charles Dickens and the Duke of Wellington, in deciding to use her money for philanthropy; and they advised her how to conserve her wealth while using it to the best advantage. In the early 1840s, the Bishop of London informed the Dean and Chapter of Westminster that Miss Burdett-Coutts had approached him with a proposal to build a church and school in Westminster in memory of her father and that she would like this memorial to be the centre-piece of a new parish bearing the name of St. Stephen. The area he had in mind was then one of the worst slums in London; an area bounded by Rochester Street, Rochester Row, Vincent Square, and Bell (now Elverton) Street. There were originally three schools: a boys school, a girls school and an infant school (called Townshend Foundation). In 1849, the main school was built and on 21st August, 1907, the combined schools became the Burdett-Coutts and Townshend Foundation School, Rochester Street. The school was then taken over by the London County Council, but administered by a Board of Governors consisting of representatives of the Baroness Burdett-Coutts, the Bishop of London, and the London and Westminster City Councils. The Burdett-Coutts and Townshend Foundation School had a place of importance in the Baroness’ vision in the realistic preparation of young people to meet the challenge of the adult world. In fact, many former students went out to the colonies to start new lives. One even became the Prime Minister of Australia and documentation and photographs remain in the school of William Morris ‘Billy’ Hughes’ visit to his old school when he came to England. 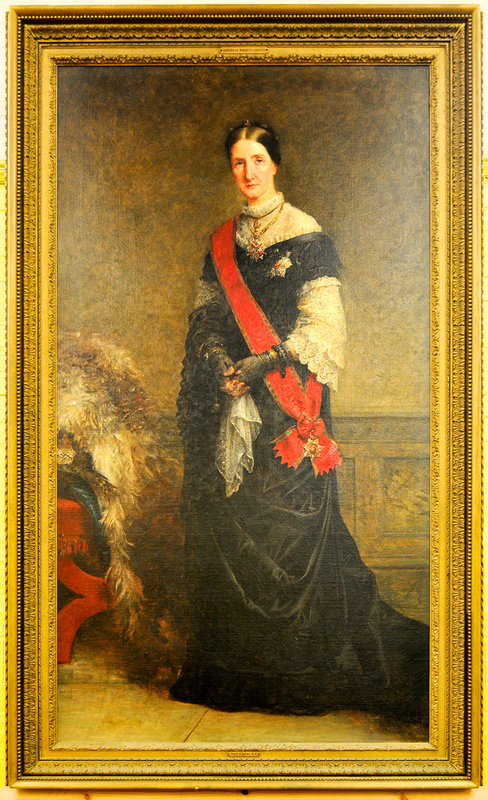 There is a certain amount of memorabilia around the school including two stunning portraits hung in the first floor hall. However, much of the school’s historical documentation is now stored in the Westminster Archive Centre and is available on request. There continues to be a close and personal link with the church, with the Vicar of St Stephen’s sitting on the Board of Governors and also with the Burdett-Coutts family, a member of whom sits on the Board of Trustees. The school also regularly pays tribute to its benefactors each year through dedicated lessons, collective worship and during the Founders’ Day celebration which is held in July each year.